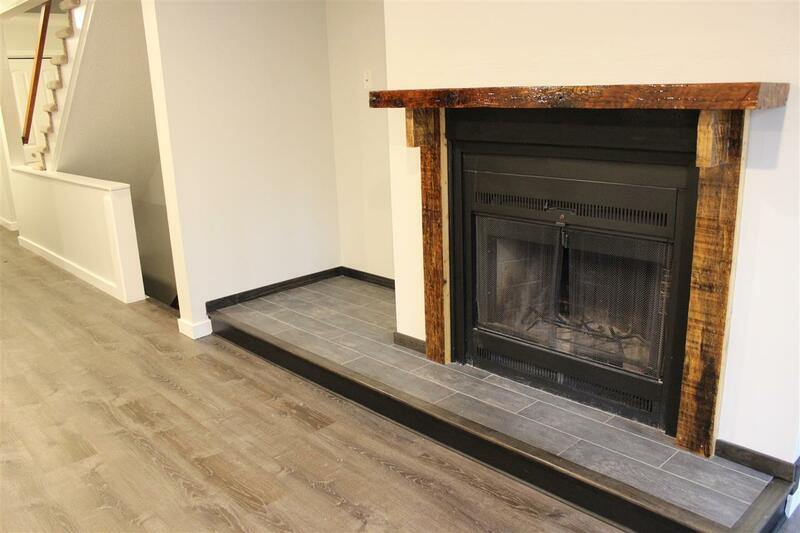 Check out this fully renovated Condo in an extremely desirable Association. 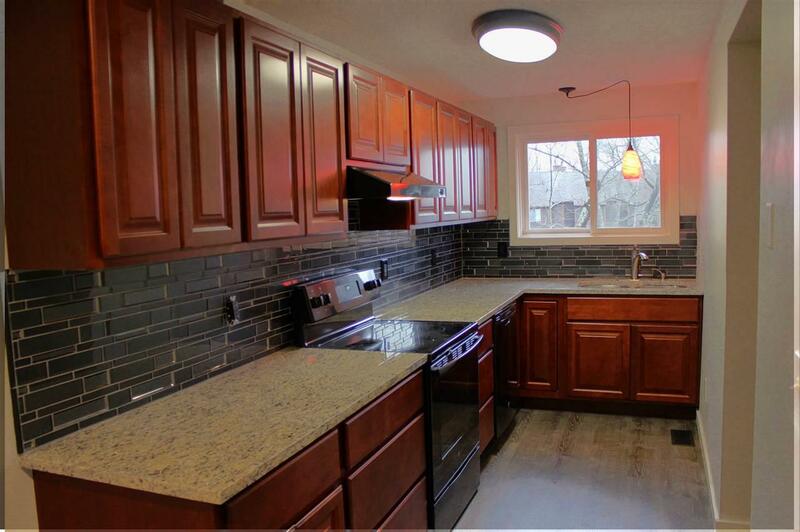 Be the first one to use all these fantastic new appliances. Bright and sunny unit to relax in and make your own. Cozy up to the beautiful fireplace with your favorite book or movie. 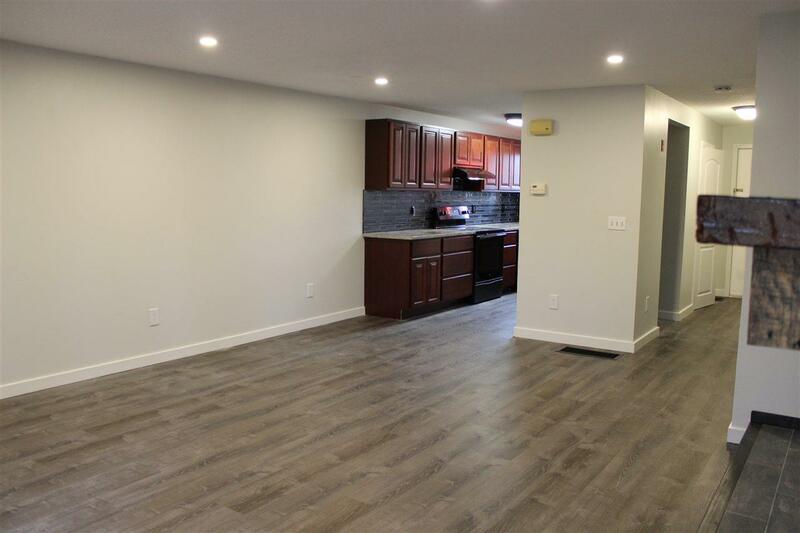 This is a great space for entertaining. 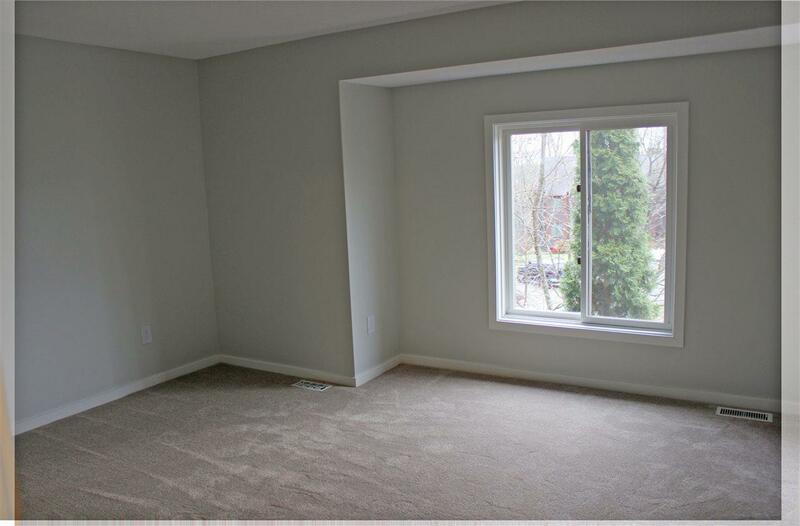 The finished basement has lots of potential for a game room, home office or second living room. All types of financing will work here...Conventional, FHA, VA or Cash. Courtesy of Susan Kenyon of Keller Williams Coastal Realty.